Alter The Press! 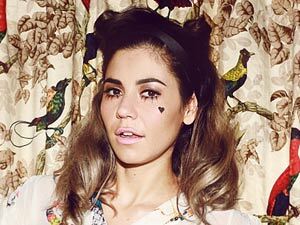 : Marina and The Diamonds Release New Song "FROOT"
Marina and The Diamonds Release New Song "FROOT"
Marina and The Diamonds have released a brand new song titled "FROOT," which can be streamed by clicking read more. "FROOT" is the title-track of the singer's upcoming album, that will be released early 2015.